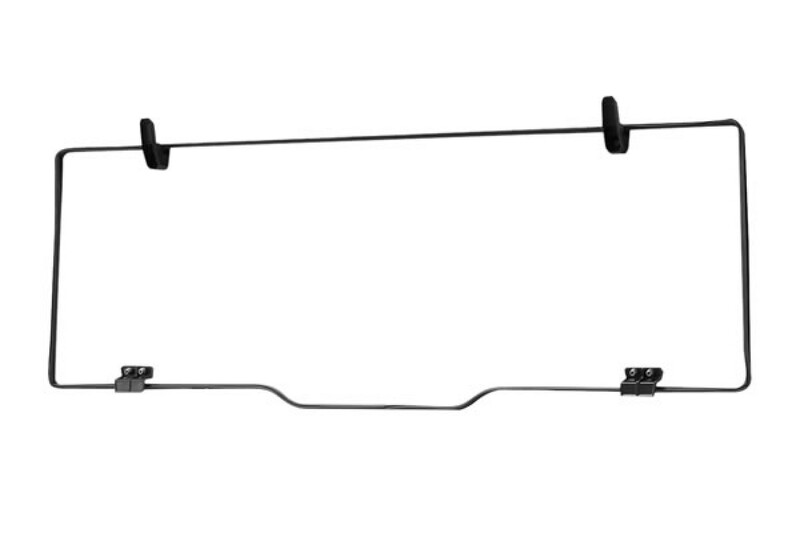 There is a reason Ranger is the best-selling utility rec side-by-side. Every Ranger Polaris makes is built on decades of industry-firsts and customer influenced design and quality that puts them ahead of the rest. 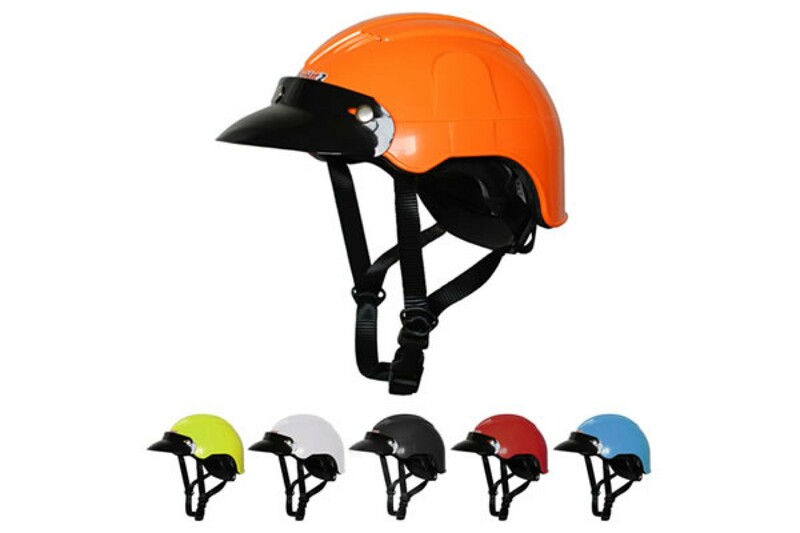 The same goes for the Ranger 570 Full-Size. 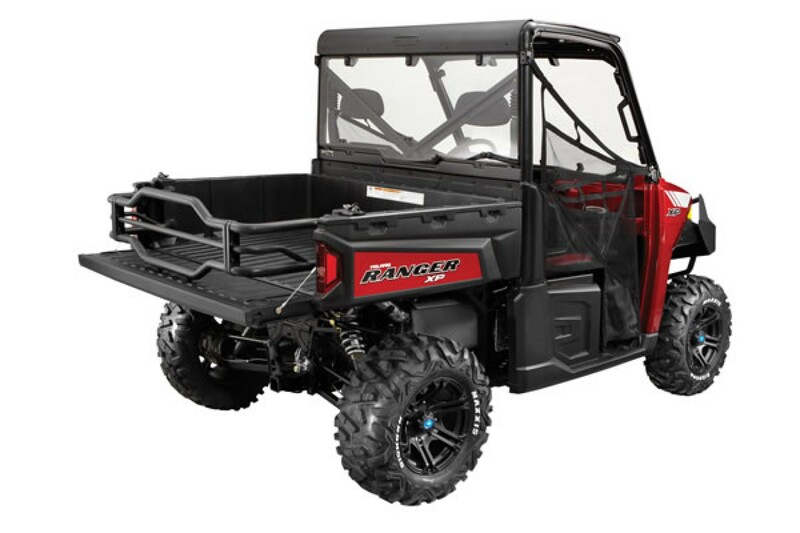 The Ranger 570 Full-Size is built to work. 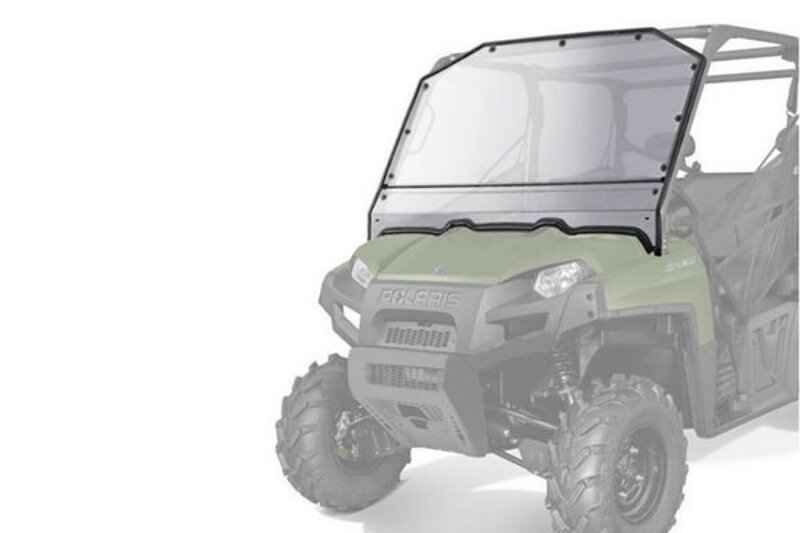 Not only does it have the power and payload for large tasks, it features details that make it a part of the family of Hardest Working utility vehicles. For example, it has grease zerks to flush debris and adjustable suspension to maintain ground clearance with up to 363kg in the bed. Composite dump box won't rust or dent like a steel bed, and the 570 Full-Size's steel frame is built with high torsional stiffness for better handling and overall strength. Outstanding fuel consumption and the ability to work harder than the competition sets the Ranger 570 Full-Size apart as an outstanding utility vehicle value. Ranger is engineered to make maintenance quick and straightforward in your garage with easy to access service points for the oil filter, dipstick and drain plug. The Polaris Engineered PS-4 Extreme Duty and PS-4 Oil Change Kits are engineered to offer the right protection for your engine, the right amount of oil and the right filter to get the job done fast so you can get back to riding.